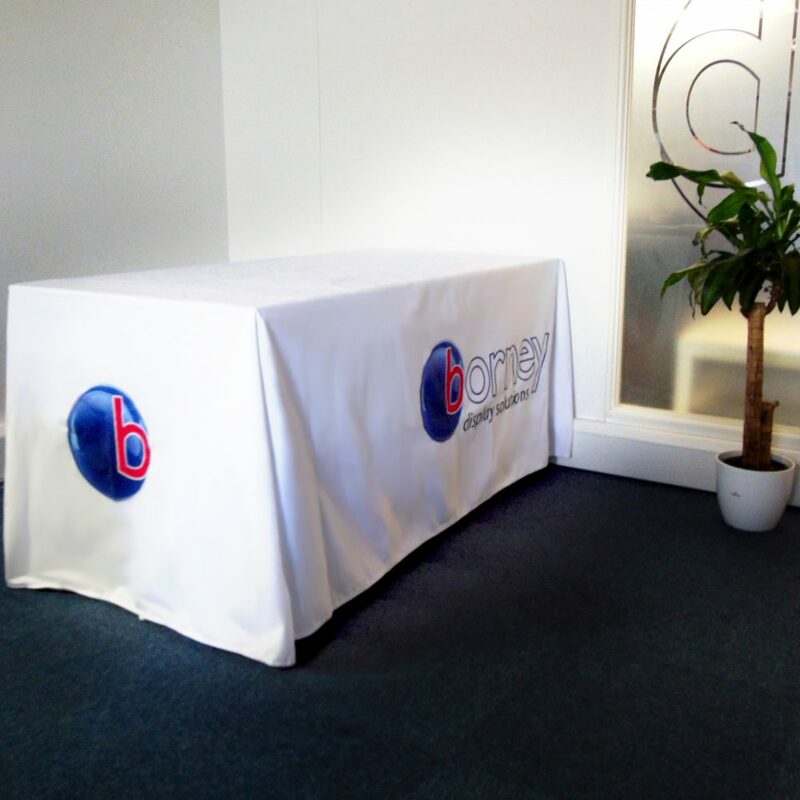 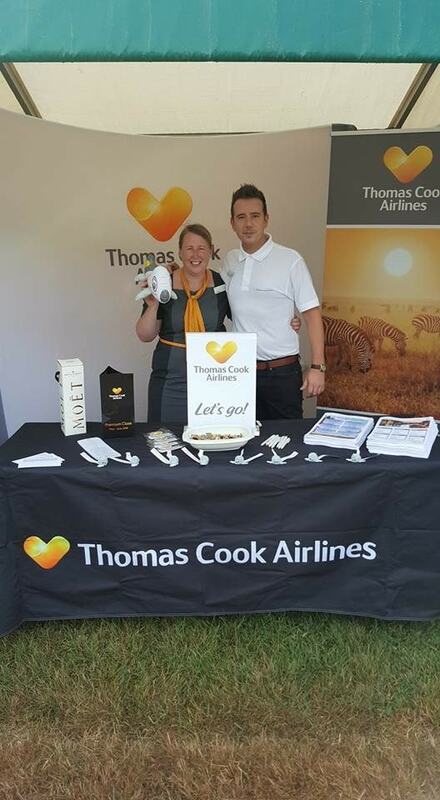 Custom Printed Tablecloths branded and personalised with your logo are perfect for a trestle table or folding tables supplied at exhibitions, conferences and trade show events. 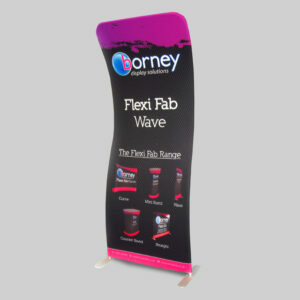 All our table cloths are fully hemmed to ensure the perfect finish and can even be washed on a cool 30 degree cycle. 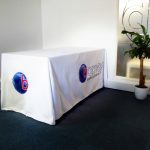 For bespoke sized custom printed tablecloths, please contact us for more information. 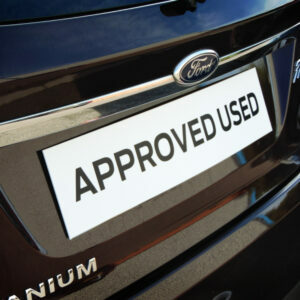 Stickers are custom made to your exact needs, they are a versatile product and applying them to various locations will undoubtedly boost brand awareness. 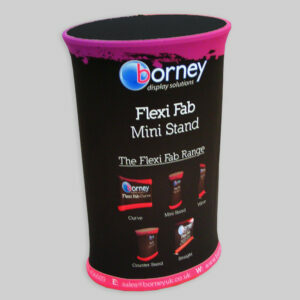 No matter the size, quantity or style Borney can produce your stickers with ease.